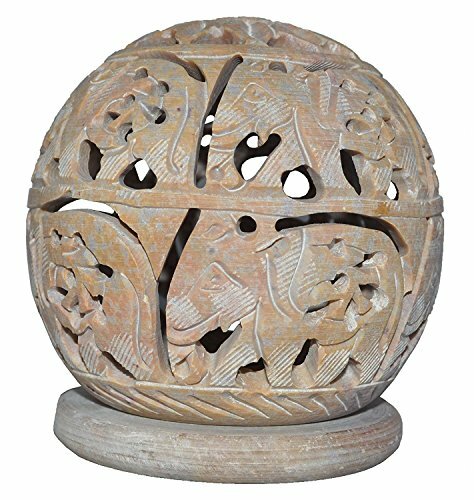 Using traditional carving techniques, artisans create unique family sculptures in natural soapstone. Available with 1, 2, 3, or 4 children. Thank you for accepting variations. 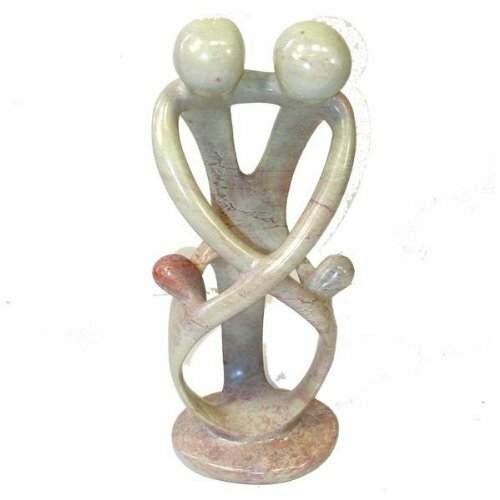 Our sculptures are handmade by artisans of the Tabaka Cooperative from Kenya. Tabaka was established to eradicate suffering and empower their artisans through fair trade opportunities. The cooperative also provides loans, product design, and development assistance to their artisans. In addition to fair, livable wages, Tabaka saves 15% of their income to assist orphans, widows, handicapped, elderly, and HIV/AIDS victims in their community. Thank you for supporting fair trade with Olina Faire!